plant is best when cooked. plant has a peppery taste. 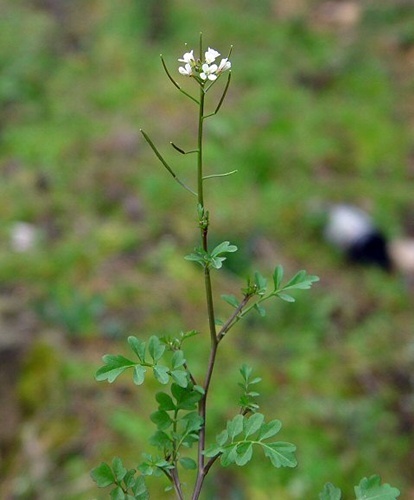 varieties in Ontario are Toothwort (Cardamine diphylla) and Pennsylvania bittercress (Cardamine pensylvanica). grows in moist woods and meadows in montane and subalpine regions.